Children and young people of all ages can also benefit from mindfulness. In today’s world where they are busy and caught into a cyber world of ipads, phones and social media, it can be hard to be a child or a young person. It can be difficult not to get caught into and influenced by the technology and the social media, in a negative way that gets the mind racing and so this can be stressful. At an increasingly younger age our children and young people are facing higher levels of stress and it’s not good for their wellbeing to be in this state all the time, and thus learning ways to counteract this is essential. 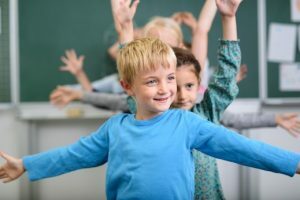 Mindfulness training can help children and young people find ways to settle their mind and to learn skills that keeps them well and resilient to these day-to-day stressors. Courses involve the simple practice of bringing a gentle, accepting attitude to their present moment experiences ,so they can become more present and learn ways to focus, manage and regulate their emotions , and take time to respond. 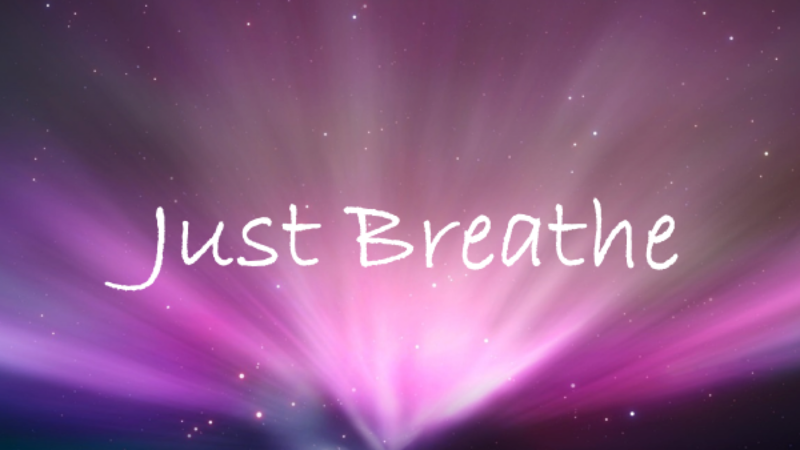 We offer mindfulness tasters specifically for staff , children and young people, and we can also run introduction courses or specific courses on exam stress and anxiety for young people. We introduce mindfulness through some short practices and use video links to bring out the main points and we can also cover some of the practical implications should you wish to take mindfulness further in your school. Our courses for children and young people have a shorter weekly time , 40- 60 minutes and can be adapted to suits the age and stage of children and young people and the school timetable. Our associate trainer, Arlyn Bolton, can also deliver the Youth Mindfulness Kids Programme, for 7 to 11 year olds, which has a strong emphasis on experiential learning. Each lesson is an hour long, and builds sequentially, introducing and exploring new facets of mindfulness with each lesson. The first six lessons focus on cultivating the foundational aspects of mindfulness: intention, attention and attitude. As the course progresses, children then learn to cultivate gratitude, how to handle difficult thoughts and emotions, and finally develop kindness towards themselves and others.